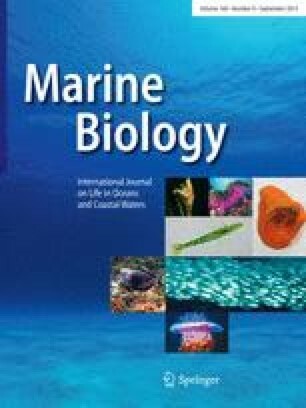 Gut analyses of the green sea urchin Strongylocentrotus droebachiensis (O. F. Müller) demonstrated that perennial phaeophytes, mostly fucoids and Alaria esculenta, were predominant in the diet. Ephemeral species, coralline algae and animals, were consumed in smaller amounts when available. Grazing by the urchins is evidently responsible for the dearth of non-coralline sublittoral algae in Newfoundland waters. Lobsters, rock crabs, purple sea stars, other urchins, and a variety of fishes and birds feed on S. droebachiensis, but predation is apparently not effective in limiting the abundance of the urchin. Studies in Biology from the Memorial University of Newfoundland No. 234. Contribution from the Marine Sciences Research Laboratory No. 66.